Died: May 1, 1976 in Pocasset Ma. at 80 yrs, 3 mos, 28 d.
2. 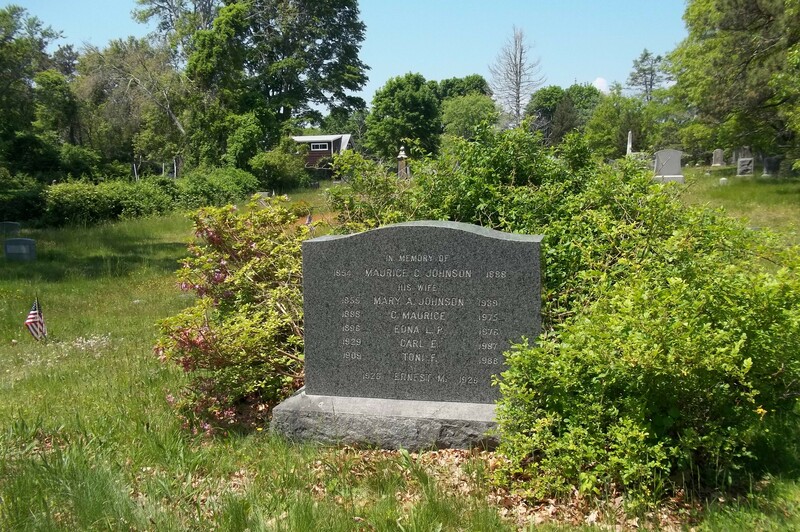 Carl Ernest Johnson; (November 4, 1929 – June 1987); Carl is buried in Pocasset Cemetery.